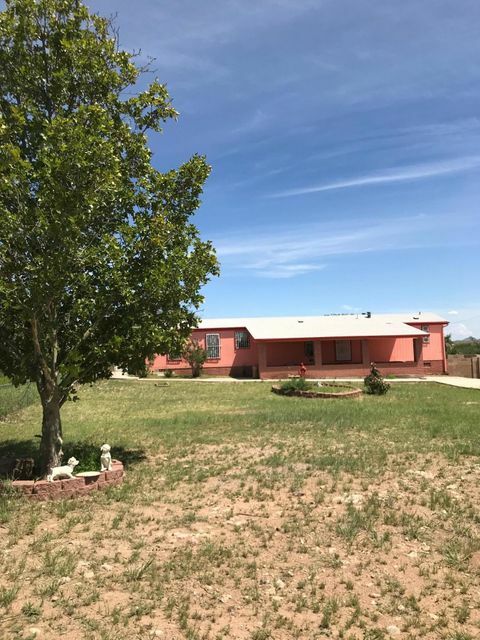 All Bisbee homes currently listed for sale in Bisbee as of 04/22/2019 are shown below. You can change the search criteria at any time by pressing the 'Change Search' button below. If you have any questions or you would like more information about any Bisbee homes for sale or other Bisbee real estate, please contact us and one of our knowledgeable Bisbee REALTORS® would be pleased to assist you. 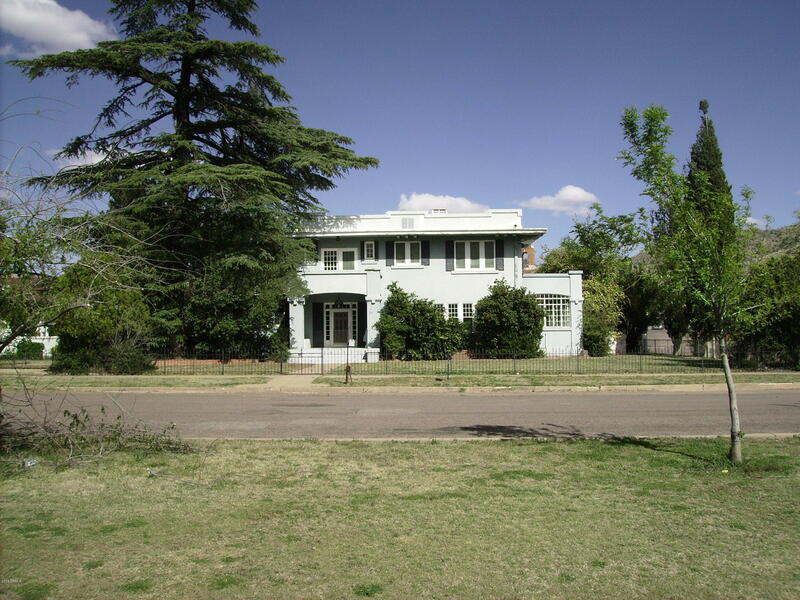 "This historic home is the original Brophy house. At one point in its life it was known as the Park Avenue B&B. Much of the historic nature is still intact. The original wallpaper and beautiful built-ins, wainscoating, and more. The original doors and windows are also here. The floor plan shows the quality and care that went into this homes construction. There is also a solarium on the south side of the house. Each bedroom upstairs has access to a balcony and several have private baths. There is "
"5 bedroom, 2 bath permanently affixed home with almost 1800 Sq ft. all on almost a half acre. Lots of room bring your toys! RV gate and lots of parking!Close to shopping, private lot, nice views."